Come join Cristina Hajosy and fellow faculty members of Brookline Arts Center for this annual art weekend. 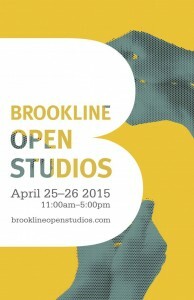 We’re part of the city-wide Brookline Open Studios! 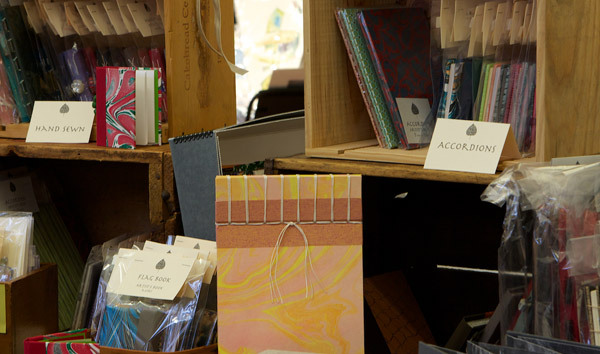 Throughout the Town of Brookline, you’ll have opportunities to see some of the town’s most vibrant, creative artists and their work. Dozens of locations in addition to the Brookline Arts Center. Spring is finally here! So get out, and see some unique, inspiring arts and crafts. If you’re seeking a special Mother’s Day present, thought-provoking Graduation or Wedding gift, there’s no better choice than original art. 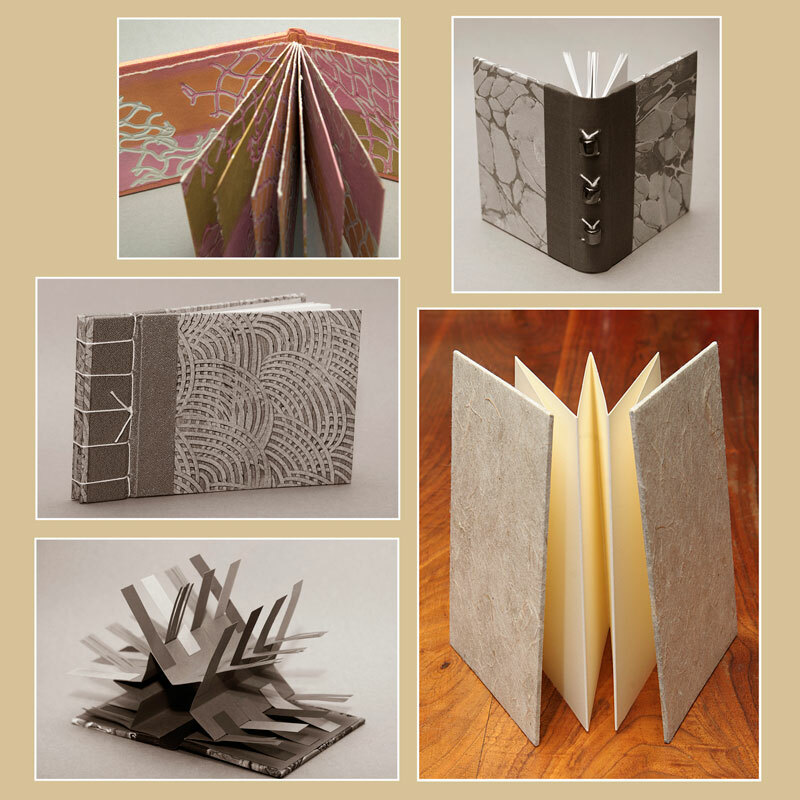 Throughout Saturday afternoon, Cristina will demonstrate several bookmaking techniques. And on Sunday, she’ll be sharing ideas for altering books, an exciting type of book art. Click here to see an interactive map of all locations.